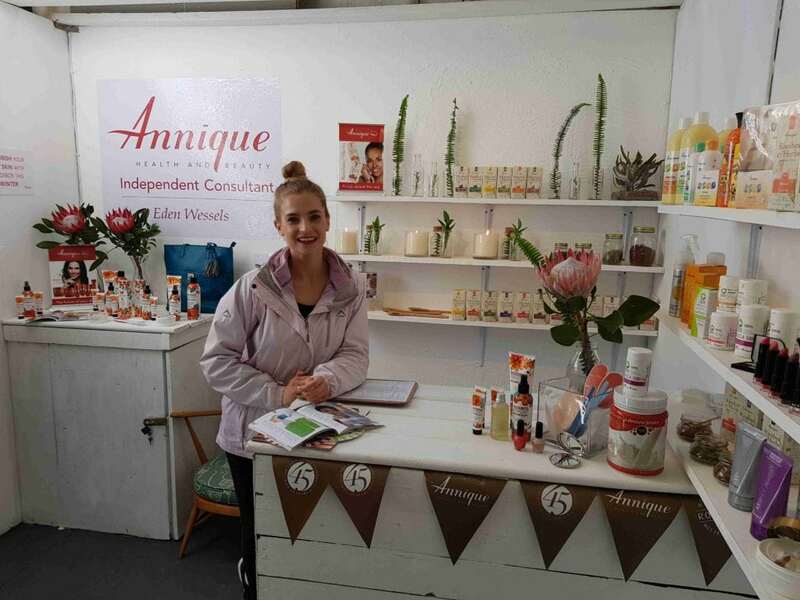 The Annique Stall offers exclusive Rooibos health and beauty products for the whole family! 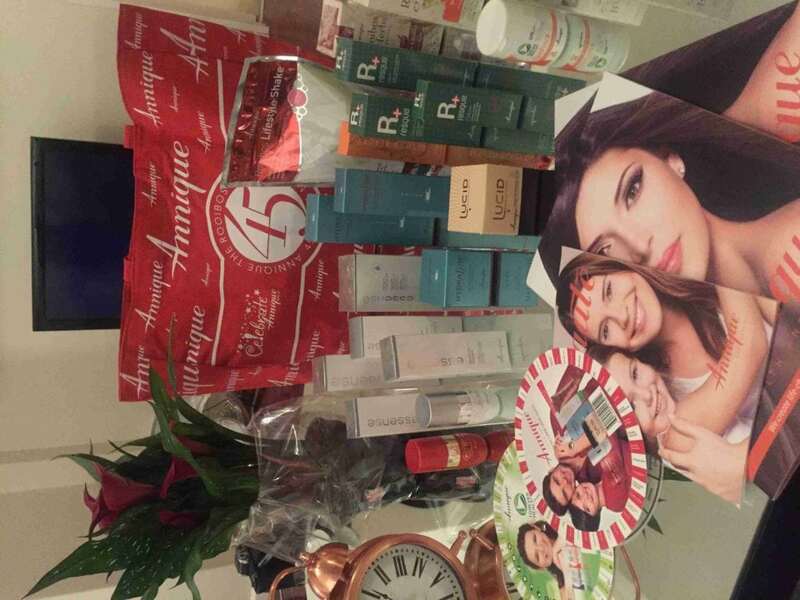 They are a leader in the South African health and beauty industry and all Annique products are manufactured locally. 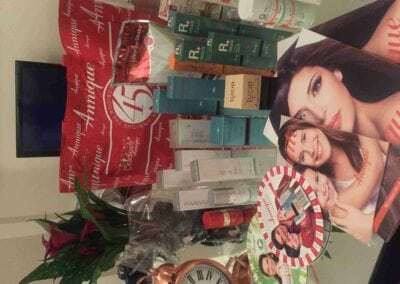 We create premium, quality products like skincare, body care, baby care and lifestyle products. 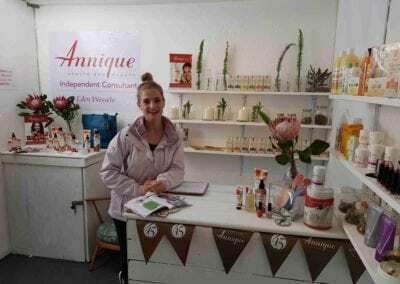 What makes Annique’s products so exceptionally unique is that they contain Rooibos extract,which has been a trusted and scientifically proven remedy over the past few decades.